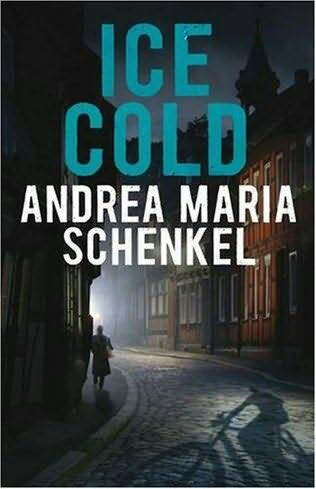 German author Andrea Maria Schenkel hit the ground running with her 2006 debut, Tannöd, based on the still-unsolved pickaxe murder of an extended family of six in a Bavarian farming community in 1922. 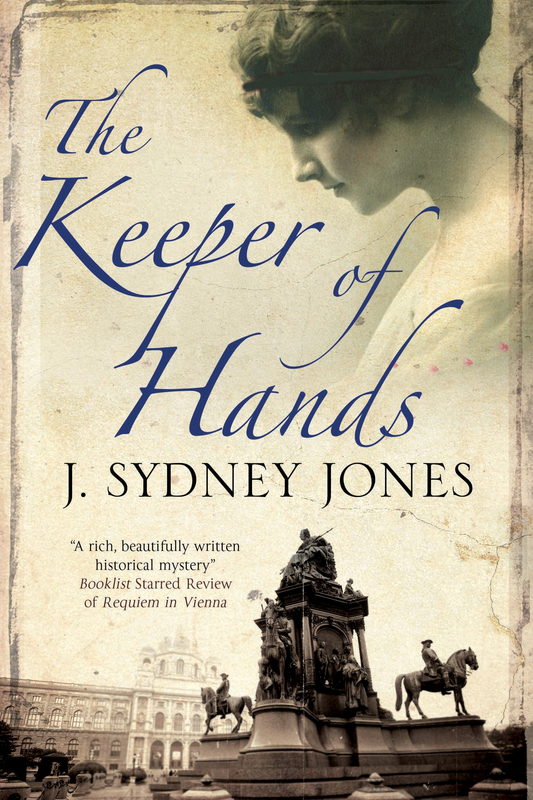 Schenkel’s fictional account is set during the 1950s and won Germany’s prestigious Deutsche Krimi-Preis, as well as Sweden’s Martin Beck Award. 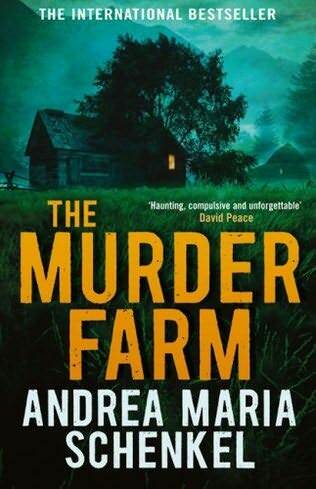 The novel was translated into English as The Murder Farm, and was dubbed a “remarkable, sparse, chilling novel…the literary equivalent of The Blair Witch Project,” by the Times Literary Supplement. Andrea, it is a real pleasure to have you with us today. I love your work, and guess what? 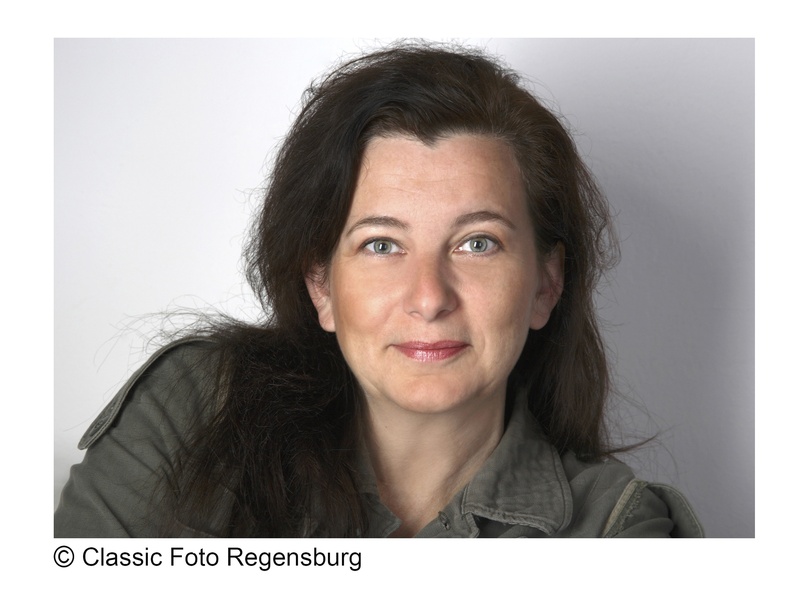 You are the first German-language author to come on Scene of the Crime. I hope you are just the first of many. We focus on scene and setting here, so maybe we could start out with a discussion of your connection to Bavaria, in southern Germany. My family is from Bavaria and I’ve spent most of my life there. I am very connected to the language, the history and to the way people act and think there. I would say these are my roots. Did you consciously set out to use Bavaria as a “character” in your books, or did this grow naturally out of the initial story or stories? I don’t think I use the location as a character, but I definitely use the language and the people. It is some kind of “love and hate relationship”. How do your protagonists interact with their surroundings? My characters are part of it. They belong to the places, like the places belong to them. All my protagonists have their roots there you can see it in their language or dialect. You can feel it in the way they talk when you listen to them you will learn or know more about this part of the country than any description can tell. You learn a lot about their lives, notably how hard it is and about their place in society. Yes there was a very vivid reaction to my work. A lot of people think I am much older, or spent a long time living on a farm. Some especially older people are really surprised and ask “How does she know this?” It is really funny sometimes. And a lot of them think it is not possible to translate my books into English, but it works and I have a very good translator Anthea Bell. She really did a great job and I am very fortunate to have her translating my books. Do you have a favorite book or scene that focuses on the place? My favorite book is undoubtedly Kalteis (Ice Cold in English). And especially the part when the reader is in the mind of the killer. This is when, after a murder, he washes his hands in the river, undresses himself, and goes into the water. I know this is one of the most violent and creepy parts of the book, but I still like this part most. Other writers are always an influence. Though the problem for me is the more I write the more I am losing my appreciation. Now, I look at books in a different way than I did before. 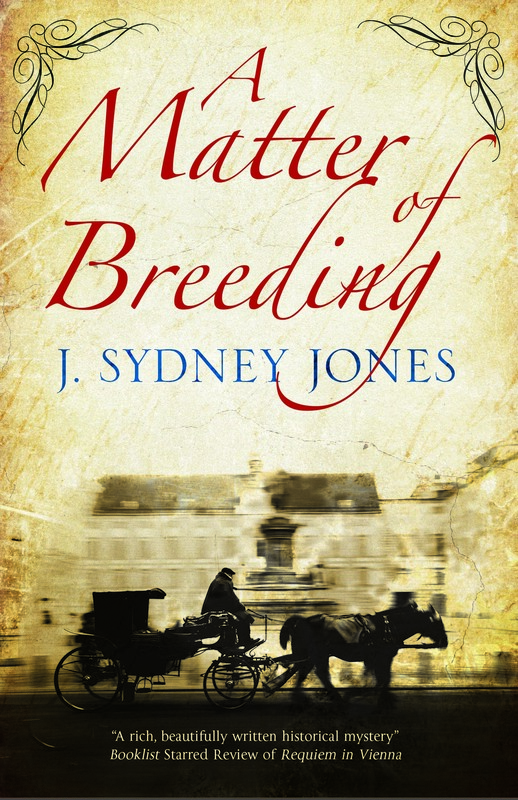 Before I started writing, I admired the beauty of sentences, the beauty of words – in short the richness of language. Now, I more and more look at the structure, or the technical aspects of writing and this makes it much more difficult to enjoy a book. I loved to read crime novels, but it is very difficult for me to read them now. What’s next for your protagonist? I don’t have a protagonist. My “protagonist” changes with every book and I like it this way. The protagonist or the spirit of my books is the Bavarian language, which I really love. The dialect is incredibly rich and sparse at the same time, like the people and the landscape are. If you would ask me where I feel home is, or as we say here Heimat, I would say it is language. Andrea, thanks again for joining us at Scene of the Crime. For more information on Andrea Maria Schenkel, see her homepage. 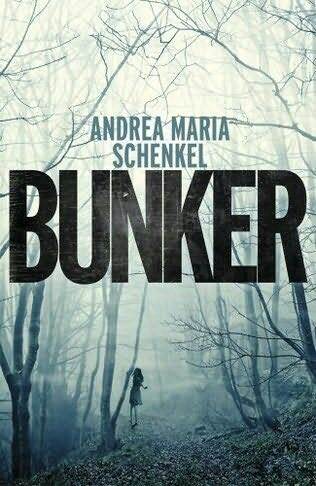 I’m a fan of Andrea Maria Schenkel and l’m looking forward to reading more of her books. There’s something special about German crime fiction, I’d love to see more of it available in English.